Over the next two weeks, we’re going to follow the schedule of the actual event. 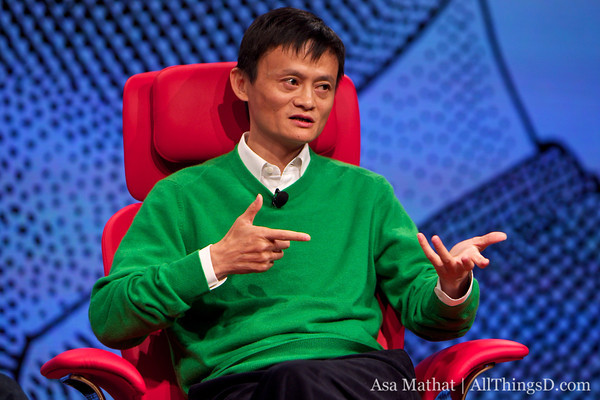 Up now: Alibaba Group’s voluble CEO and co-founder Jack Ma. Ma has cut quite a colorful path through the Internet space, both in China and, more recently, in the U.S. — mostly due to his high-profile wrangling with partner and major shareholder Yahoo. And, in the midst of the Silicon Valley Internet company’s endless agonizing over what to do with itself, Ma has thrown Alibaba into the mix prominently as a self-described kingmaker to any deal. Also, he has said he wants to buy Yahoo too. Ma talks about all this, as well as his thoughts on the Asian markets, his goals for Alibaba and more, in an onstage interview with Peter Kafka.